Optimum Nutrition HMB (hydroxymethyl butyrate) is a branched chain amino acids - leucine decomposition products can help reduce body protein (muscle) exploded after strenuous exercise and muscle cell damage, improve athletic performance studies have shown: High. 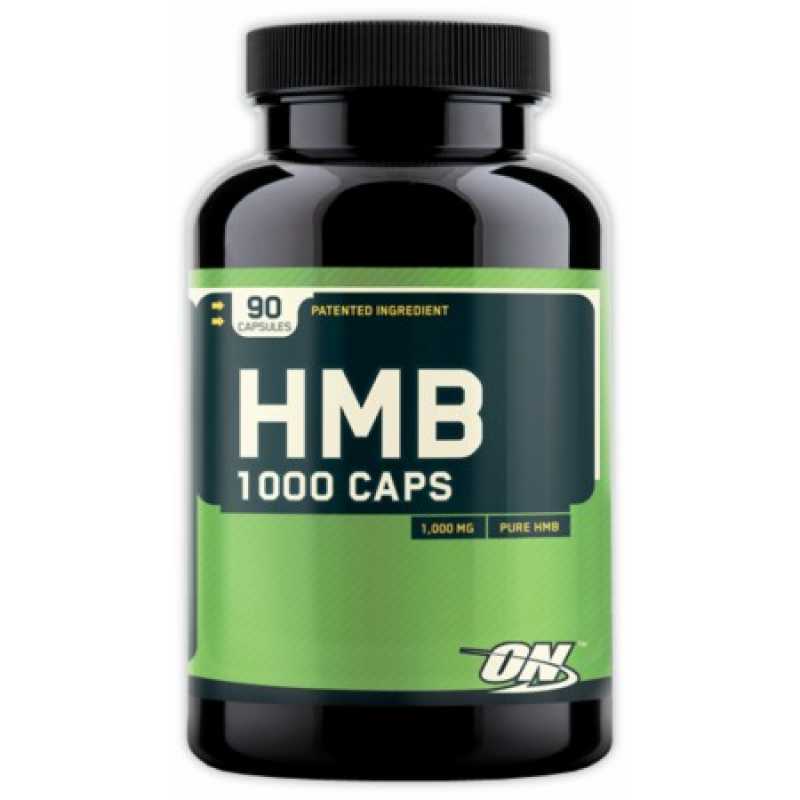 the intensity of the training process, taking three grams of HMB can significantly reduce the extent of damage to muscle tissue, accelerate the recovery of muscle fatigue. 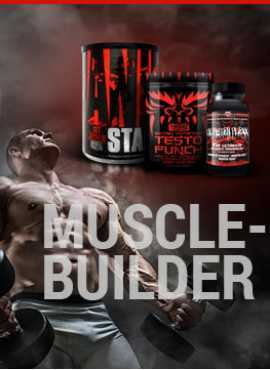 HMB (hydroxymethyl butyrate) is decomposed body leucine metabolite, which is mainly found in meat food among the body's own synthesis can also be a small amount, but a small amount, can not meet the needs of the athletes, additional supplements membership of the hydroxymethyl butyrate can build muscle and burn body fat to improve athletic performance. 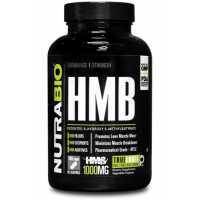 NutraBio HMB (1000mg) is leucine (L-leucine) metabolites, stimulate muscle protein synthesis. HMB dr..